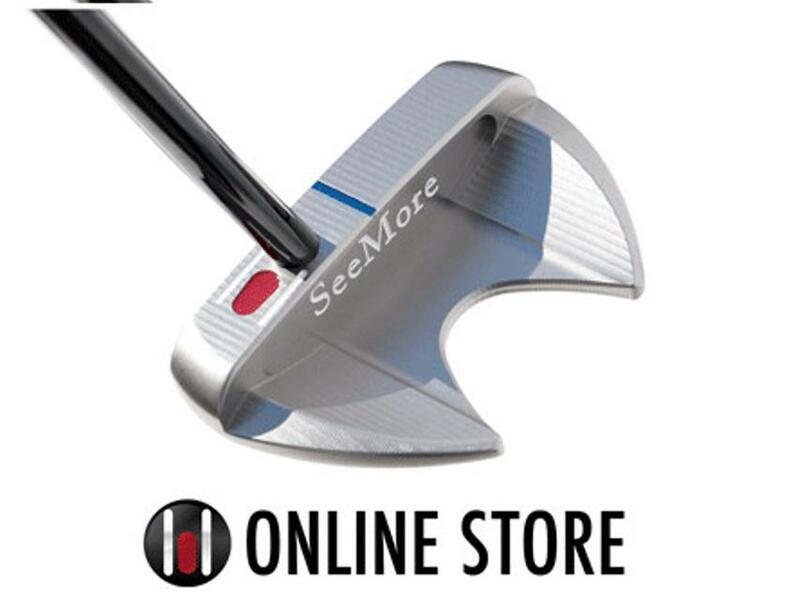 The SeeMore Putter Company is one of the premier independent putter brands in the world. SeeMore putters receive rave reviews from consumers, the media, and the best players in the world for their technology, innovation, craftsmanship, and overall performance. SeeMore was the winning putter of the 2015 Open Championship, at St. Andrews, in the greatest clutch putting performance in Open history. SeeMore putters have now won 3 Major Championships, including the 1999 US Open and the 2007 Masters. 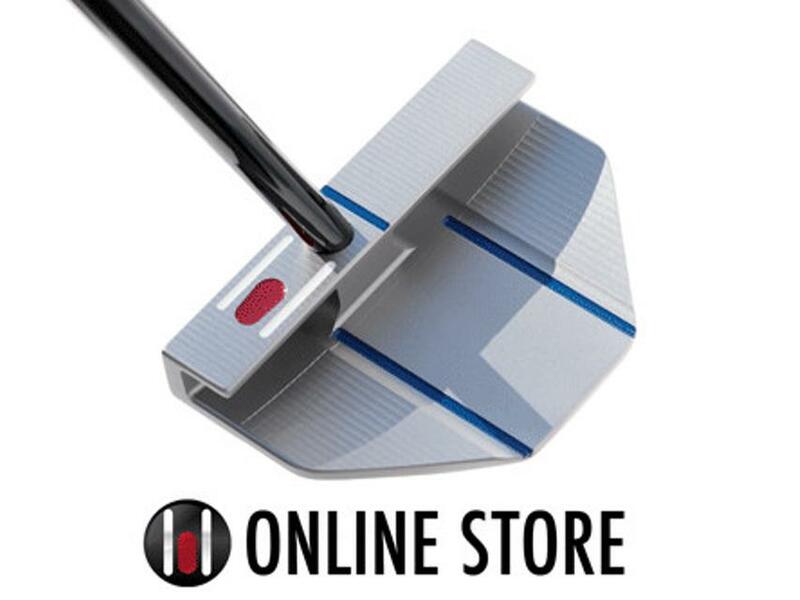 Players use SeeMore putters on all of the world’s key professional tours, as well as at college, amateur, and club level tournaments for a few key reasons. First they believe that SeeMore gives them their best chance to play great and win. 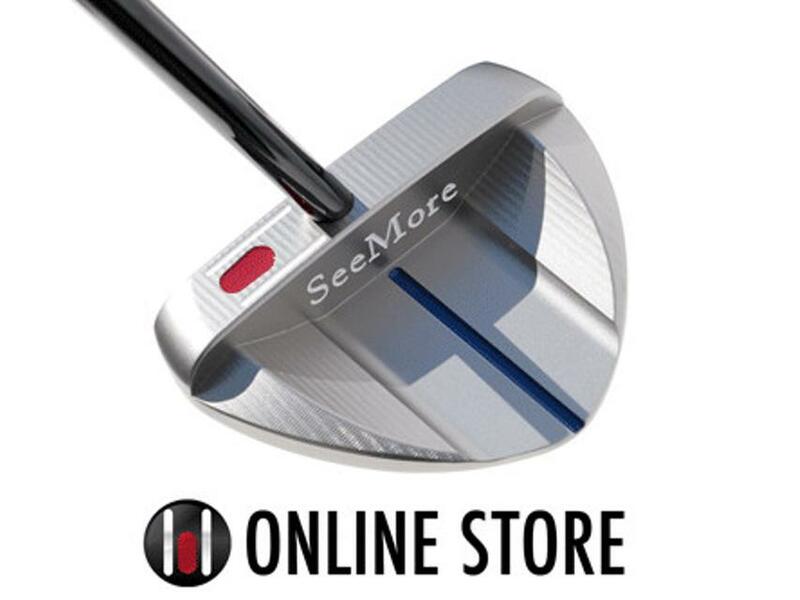 Second they love the fact that SeeMore builds custom made putters for any player interested, providing the golfer the exact look, feel, and balance that they desire, in any specification they need. 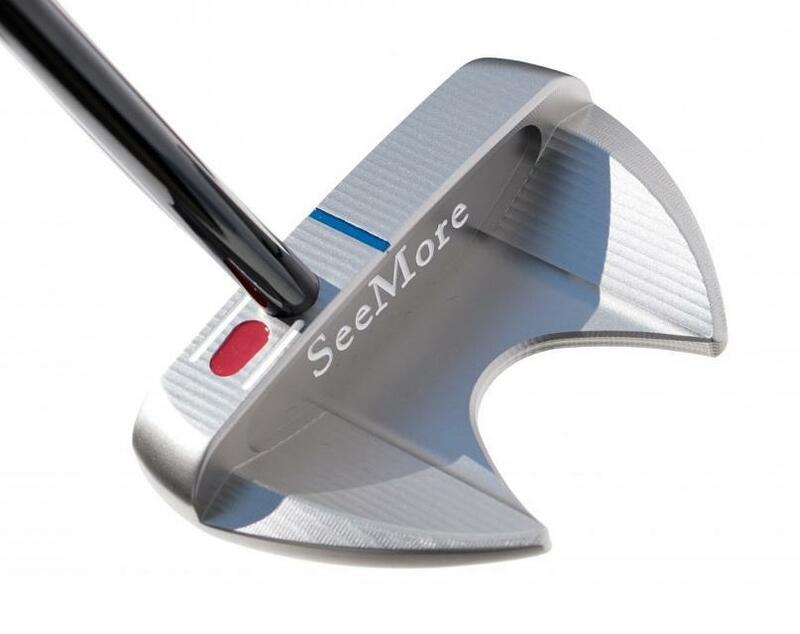 SeeMore has been a revered putter brand for over 15 years. 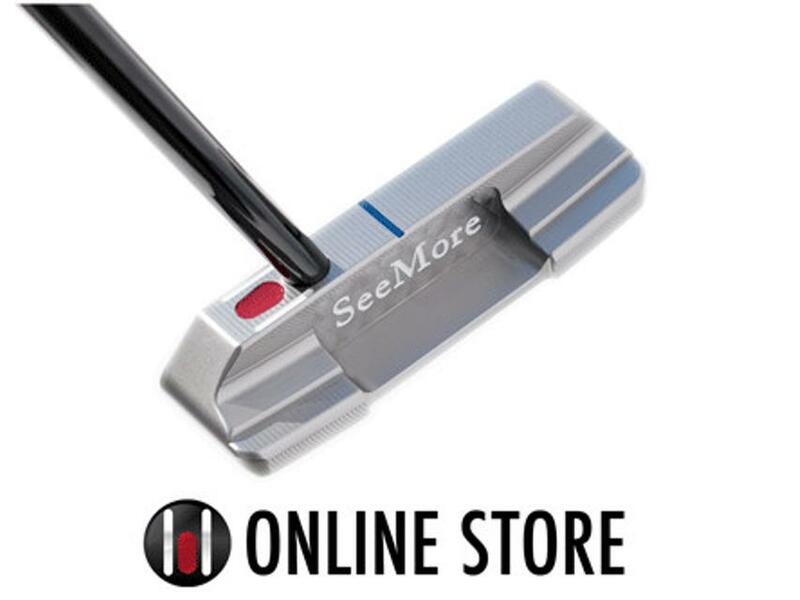 SeeMore originally became recognised when Payne Stewart won the 1999 U.S. Open playing a SeeMore putter in the greatest clutch final round putting performance in US Open History. The brand was re-launched in 2007, and immediately regained worldwide prominence as Zach Johnson used a SeeMore FGP to win the 2007 Masters. 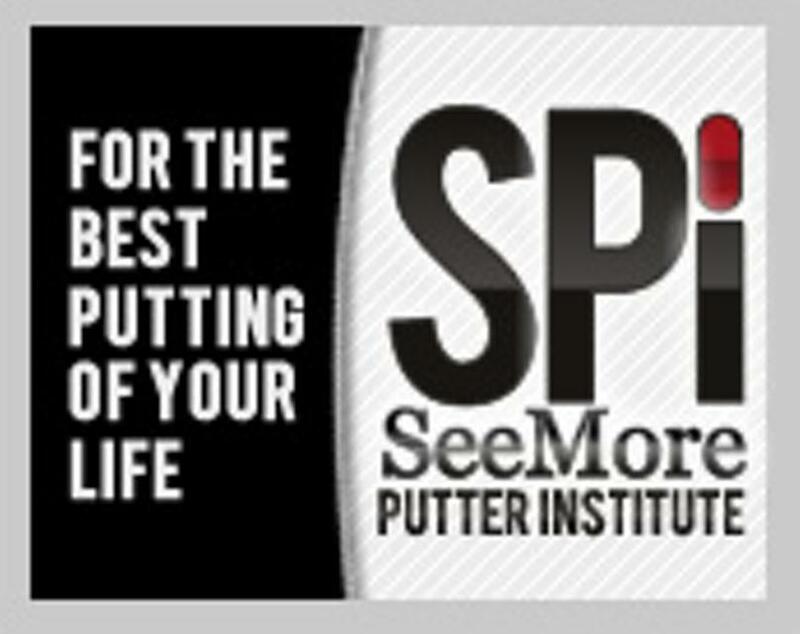 SeeMore now has over 800 worldwide certified instructors, fitters, and sales people who are brand ambassadors and well informed on how the many benefits of the SeeMore putter and SeeMore putting system can help golfers everywhere. 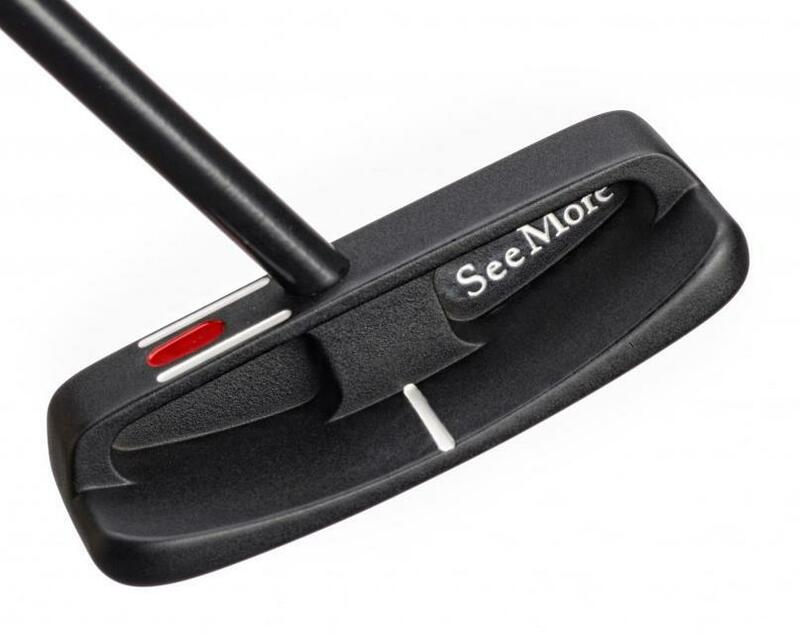 SeeMore putters will engage the golfer in the possibility of a new and improved putting stroke through a consistent and repeatable putting system. We will help you get there, we promise! We look forward to your putting us to this test and becoming another of our valued customers.